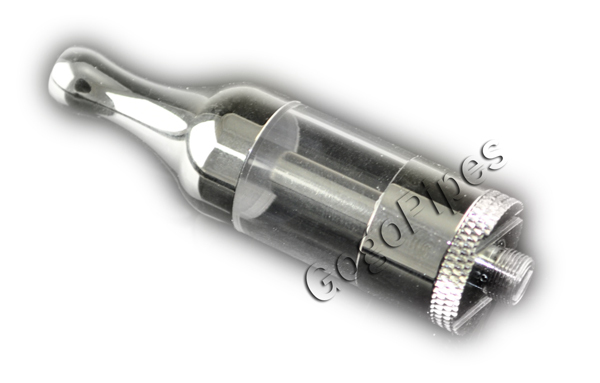 Super clear and smoothen you puff with biger tank and replace able coil. 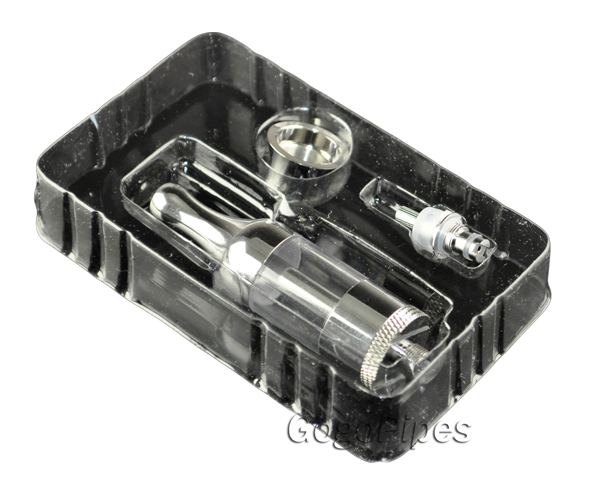 This kit has an extra coil that can be easily replaced in case it wear out. Assemble four parts to get a whole cartomizer.